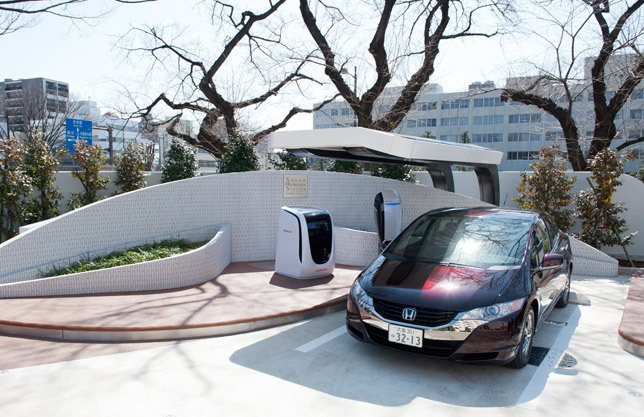 The latest ground braking innovation from Honda is the Solar Hydrogen Station on Grounds of Saitama Prefectural Office. 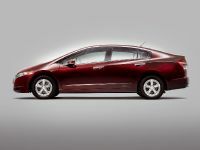 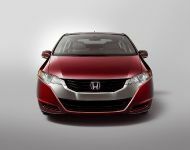 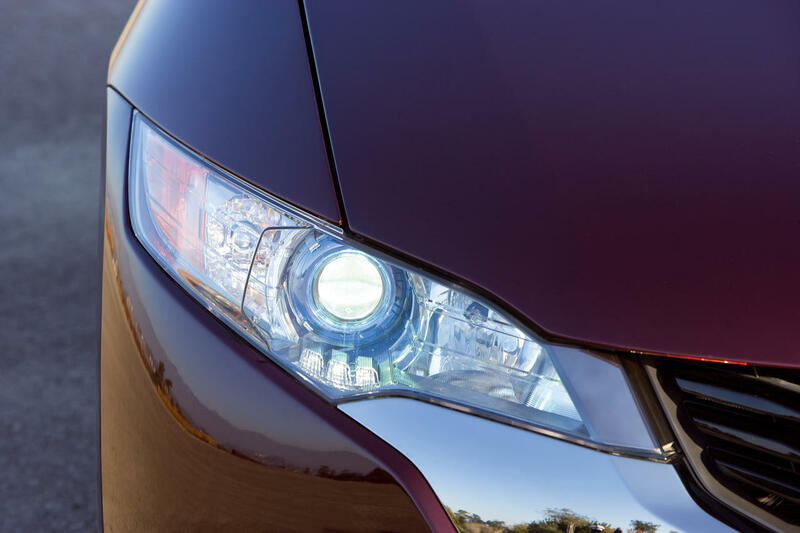 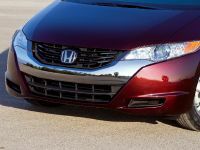 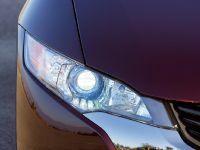 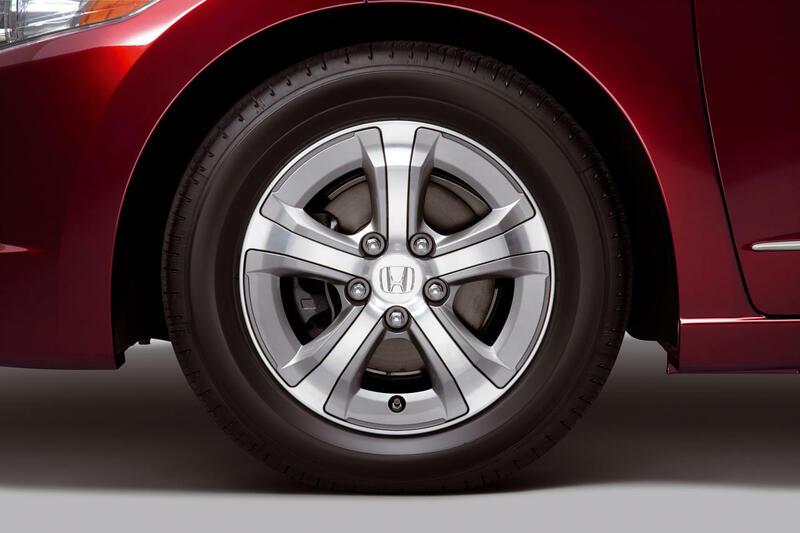 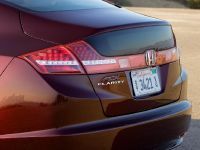 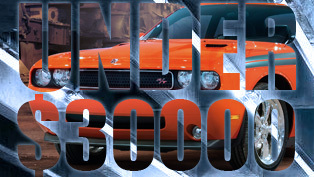 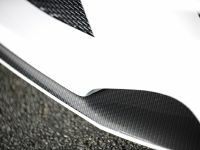 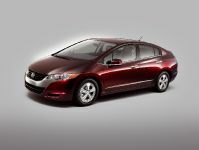 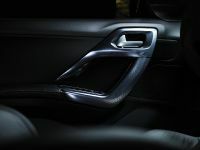 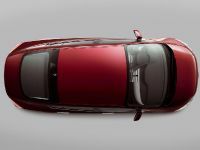 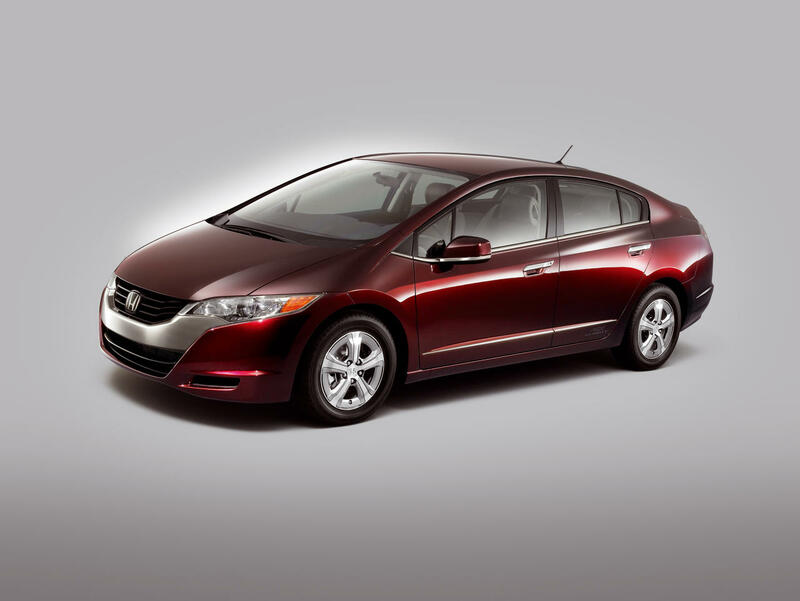 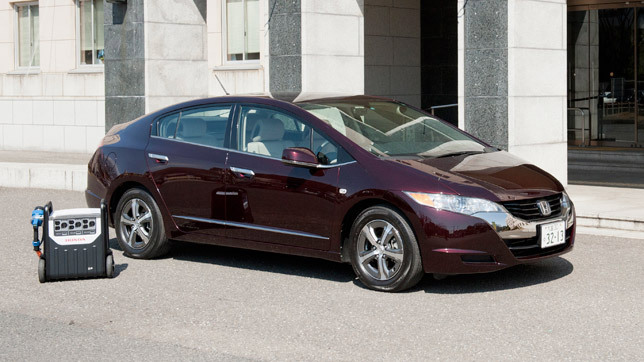 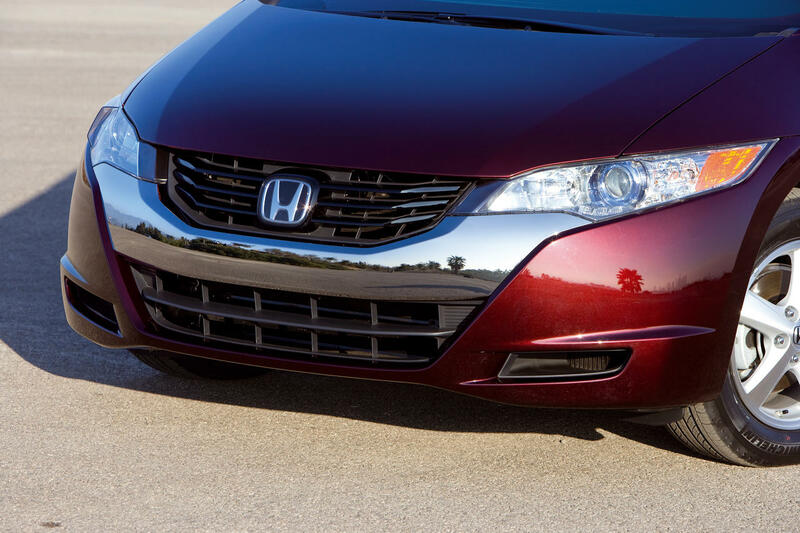 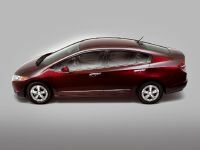 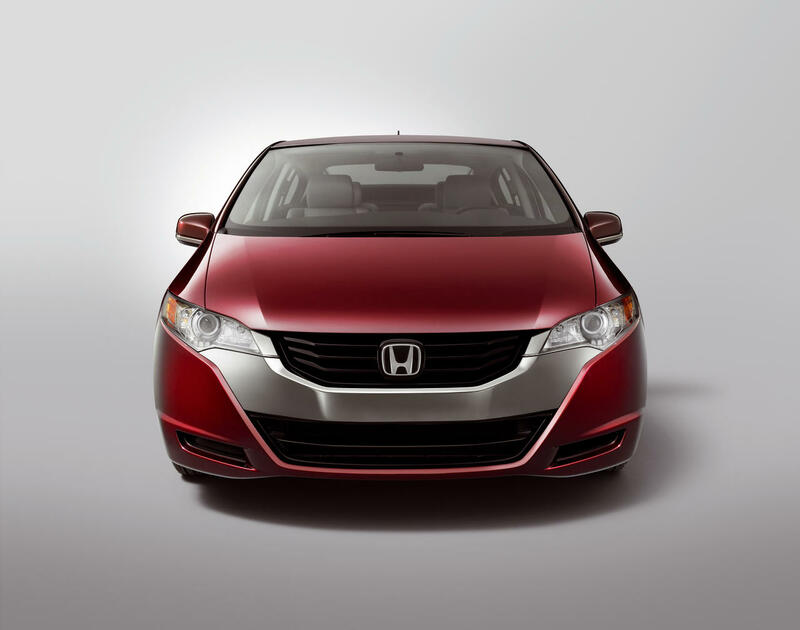 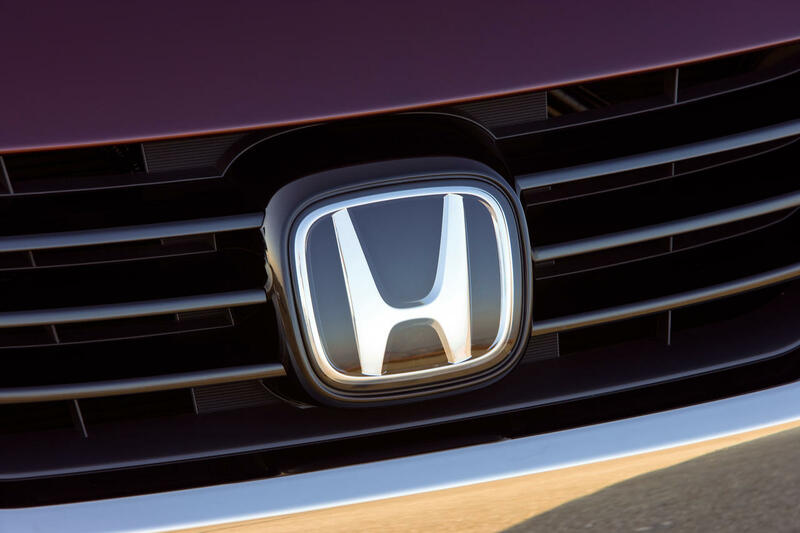 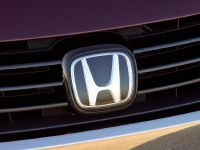 This initiative is part of the Electric Vehicle Testing Program for Honda's next-generation personal mobility products. 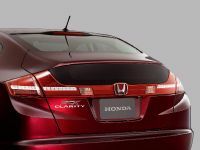 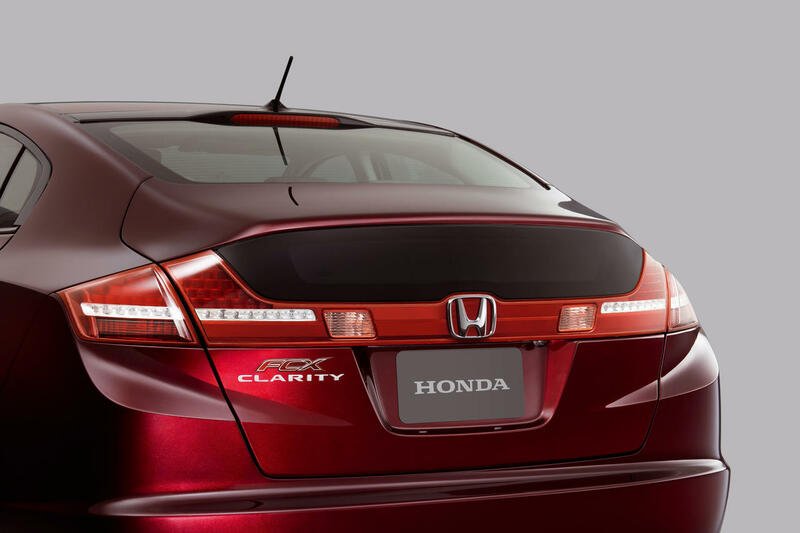 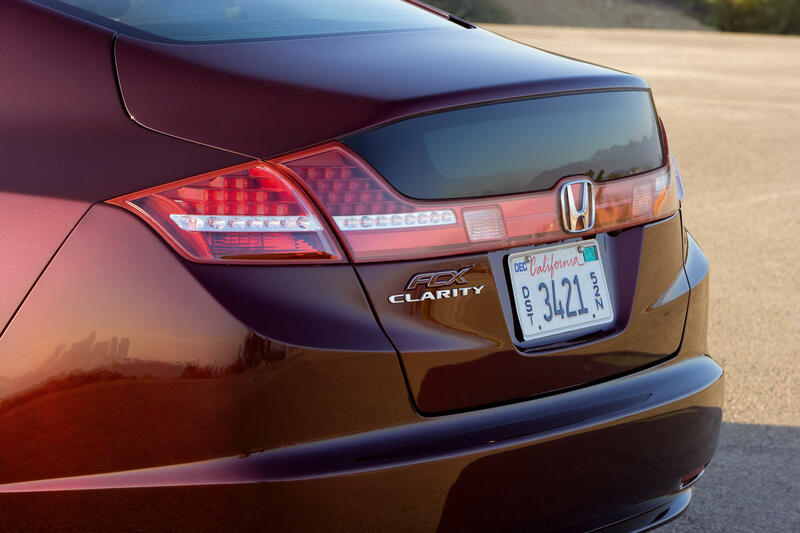 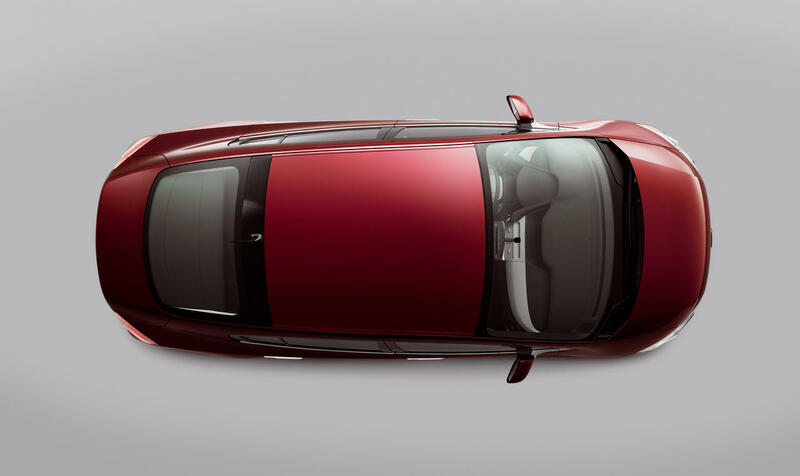 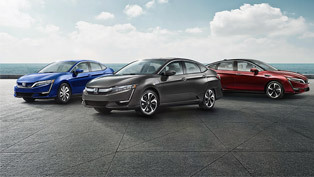 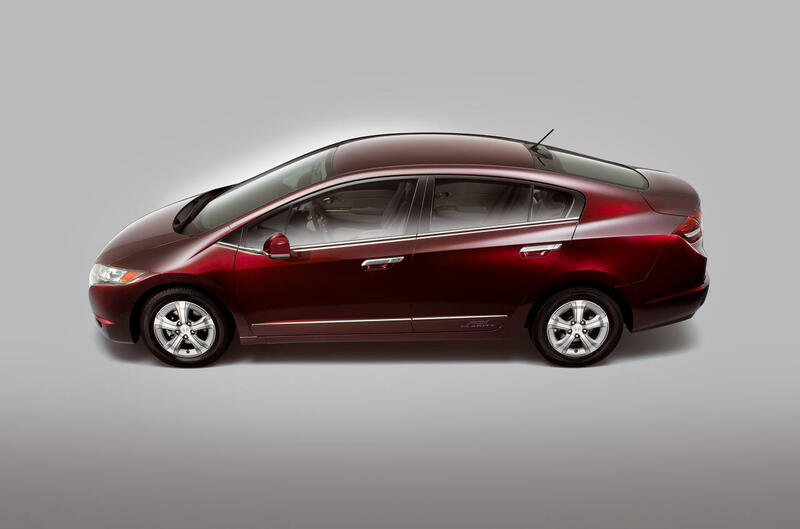 Furthermore, Honda also equipped the Honda FCX Clarity fuel cell electric vehicle with an outlet to function as a 9kW power source. 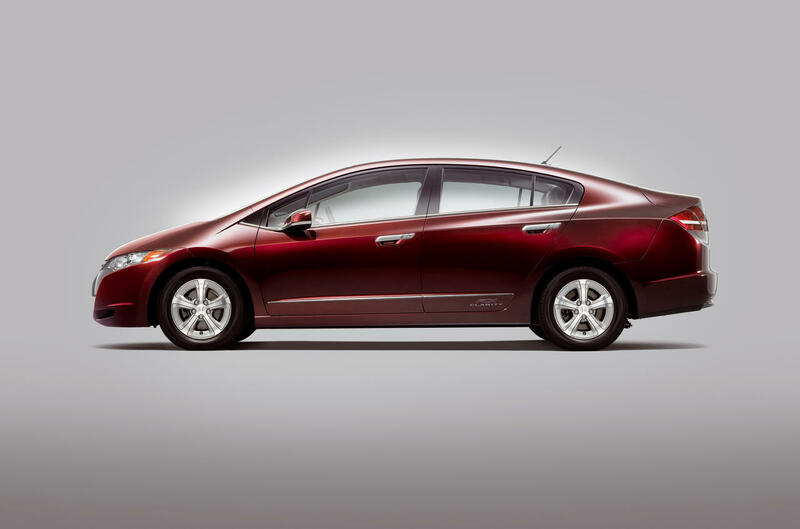 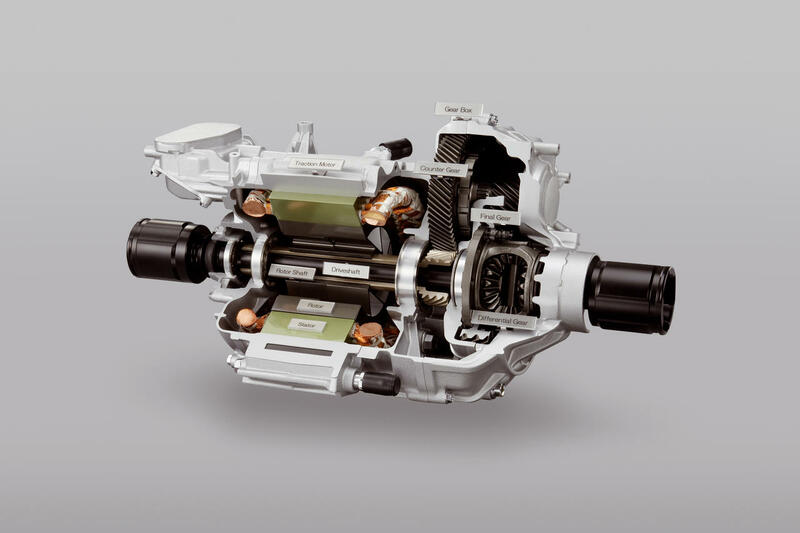 How it works: the FCX Clarity uses a chemical reaction between hydrogen and oxygen to create power with zero CO2 emissions. 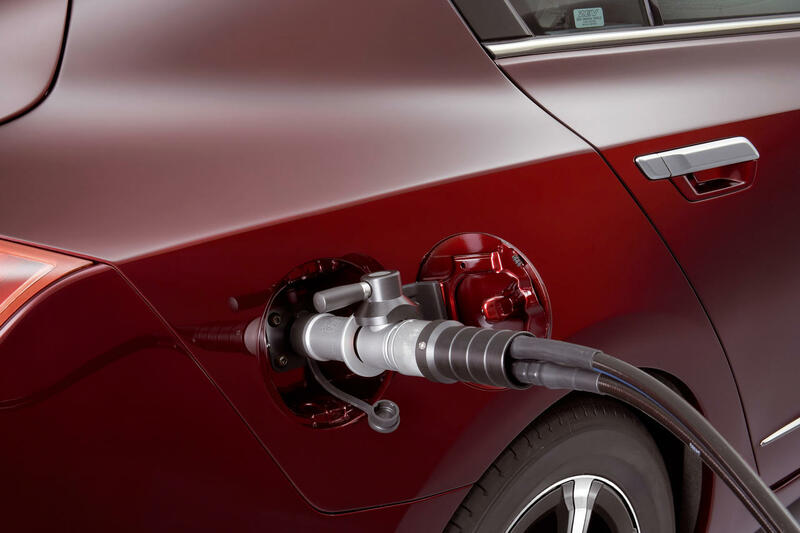 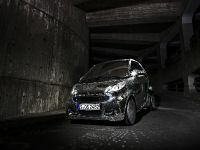 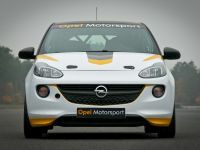 This new outlet will help the vehicle to serve as a zero-emission mobile electric generator. 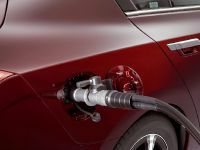 In particular, this is the first installation in Japan which produces stores and dispenses hydrogen with ZERO CO2 emissions. 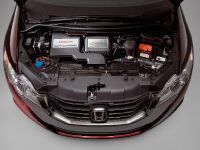 A uniquely developed high pressure water electrolysis system by Honda produces hydrogen. 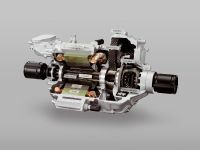 It has no mechanical compressor, and in addition operates silently and with high energy efficiency. 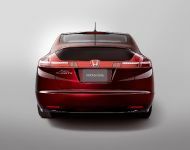 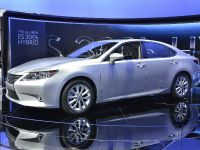 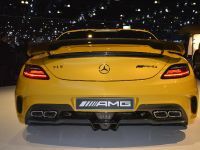 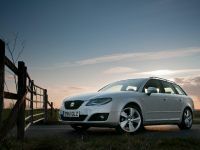 Utilizing Solar and grid power, the system is capable of producing 1.5kg of hydrogen within 24hours, which enables an FCX Clarity to run approximately 150km (90miles). 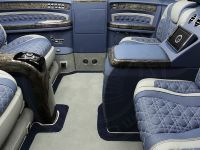 The goal of the brand is to develop in the future a system which offers clean energy sources for the home in the future, to help replace fossil fuels, reduce emissions and combat climate change.